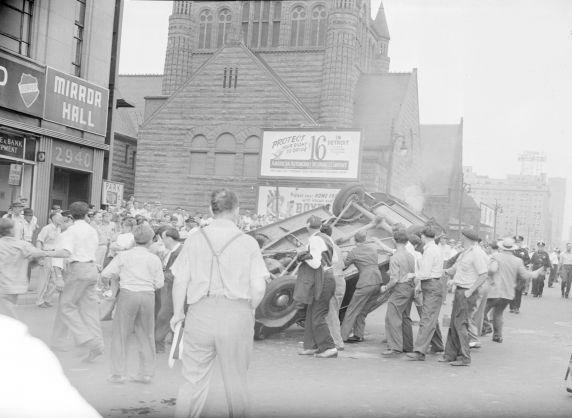 Michael Jackman of the Detroit Metro Times said the 1943 riots pushed Detroit into the civil rights movement well ahead of its peer cities. In the early years of World War II, Detroit welcomed nearly 100,000 people "thrown together from all over the world,” Jackman said. In the 41 months prior to the riots, an estimated 50,000 Southern blacks migrated to the already overcrowded – and rigidly segregated – city. Jackman explained that Detroit was a “recruiting ground for the Klu Klux Klan and the Black Legion,” which only added to the violent flare ups across the city preceding the riots. This, coupled with the social, economic, and housing conflicts, further contributed to what would become 36 hours of deadly violence across the city. 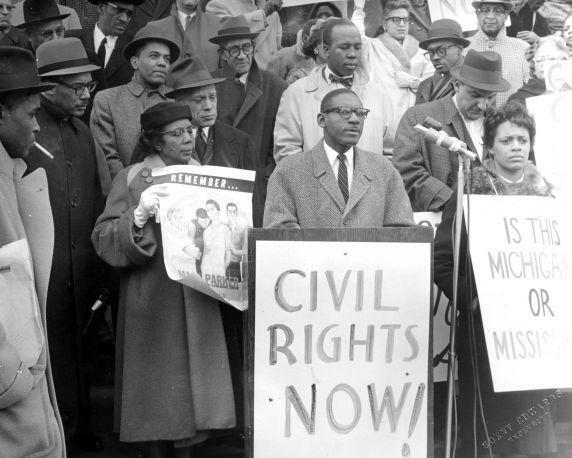 The aftermath of the riots resulted in city leaders – including the governor, attorney general, and police commissioner – blaming the NAACP for militarizing black Detroiters, who they deemed responsible for the violence. As a result, Detroit became an early hub for the civil rights movement, and even black nationalism, well ahead of its peer cities. Jackman shares that the NAACP quickly grew to be one of the largest chapters in the country, and even attracted future Supreme Court Justice Thurgood Marshall to work on its behalf. 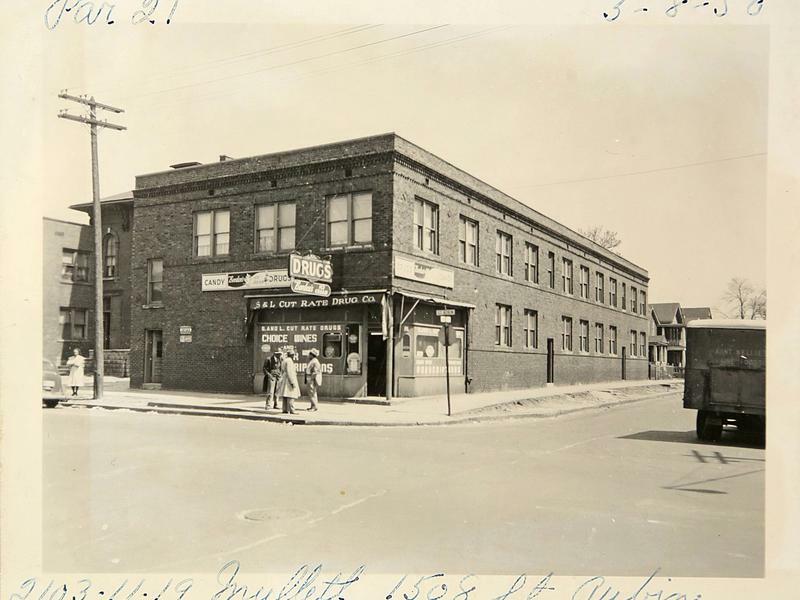 Echoes of the 1943 riots would soon reverberate in the summer of 1967, as some of the city’s black residents rose up against the Detroit Police Department, National Guard troops, and predominantly white storeowners. Listen above for the full conversation with Michael Jackman. 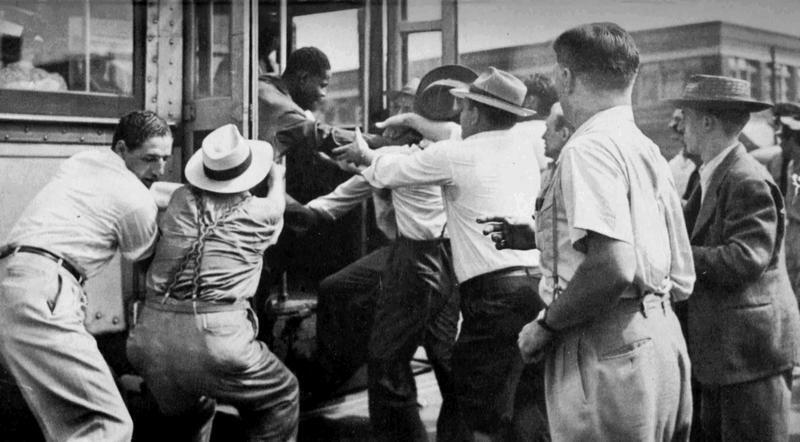 You can also check out behind the scenes footage with historian Jamon Jordan visiting key flashpoints – Belle Isle Bridge and Woodward Avenue – of the race riots.